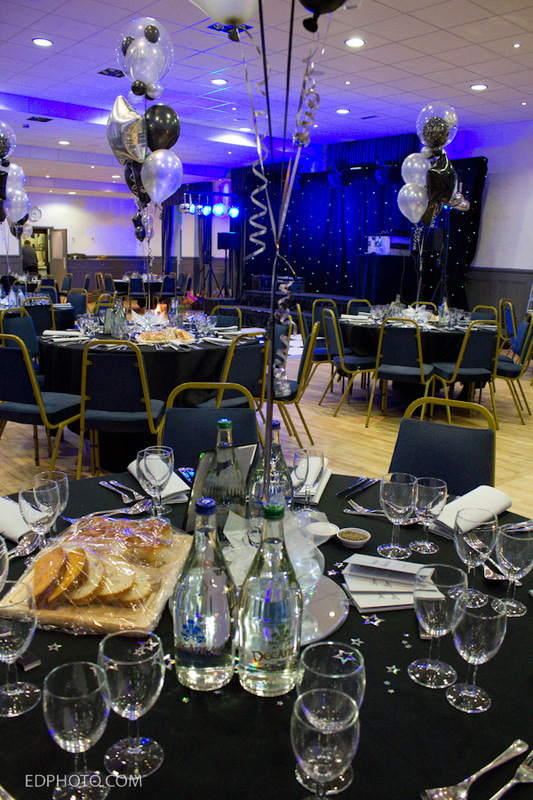 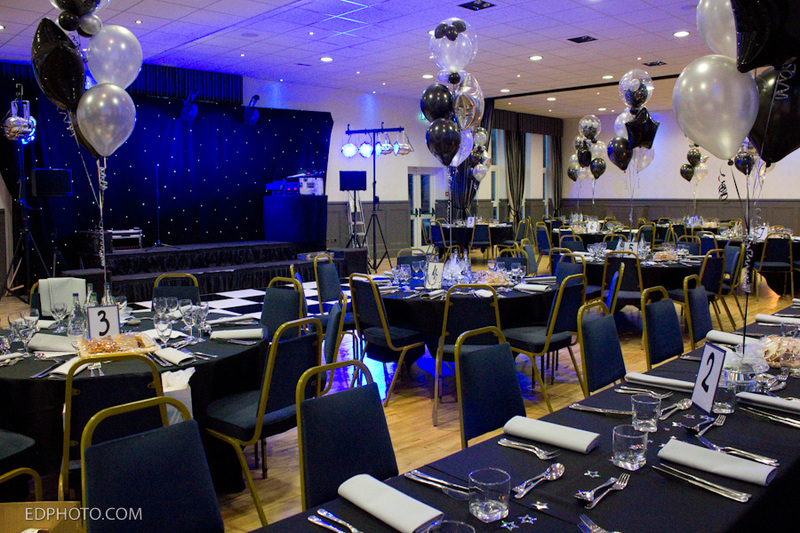 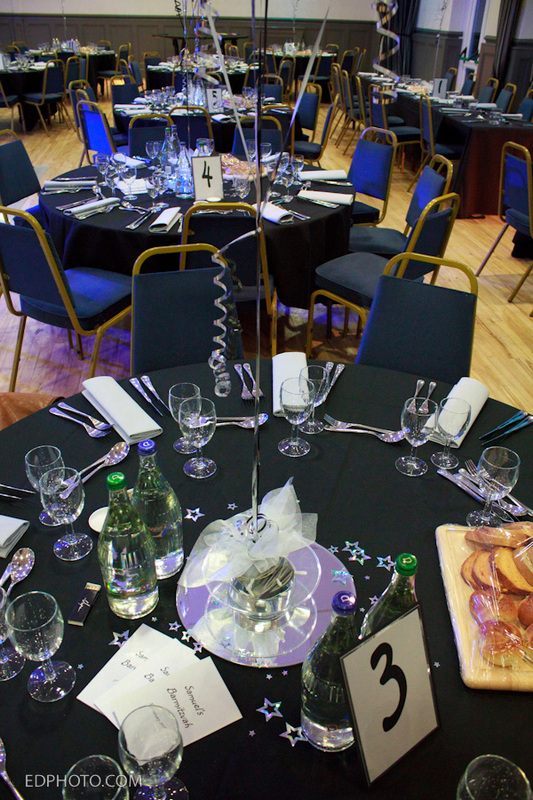 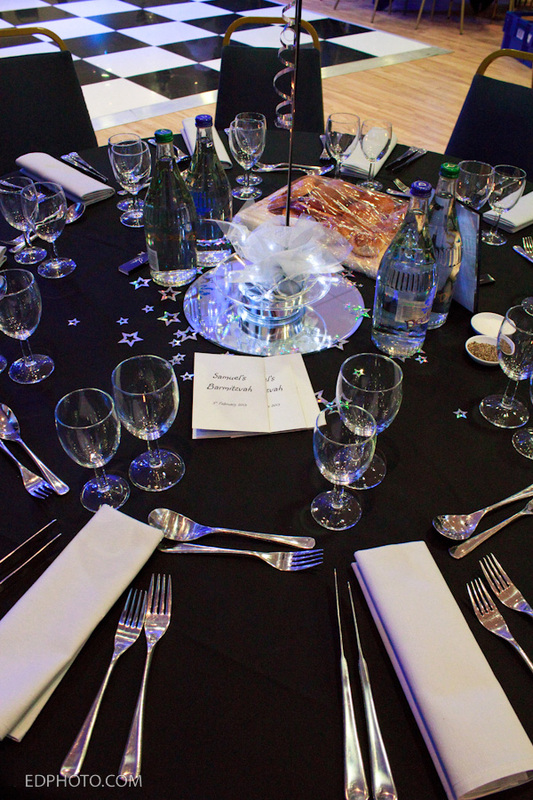 Whitefield Synagogue provides excellent facilities for your function. 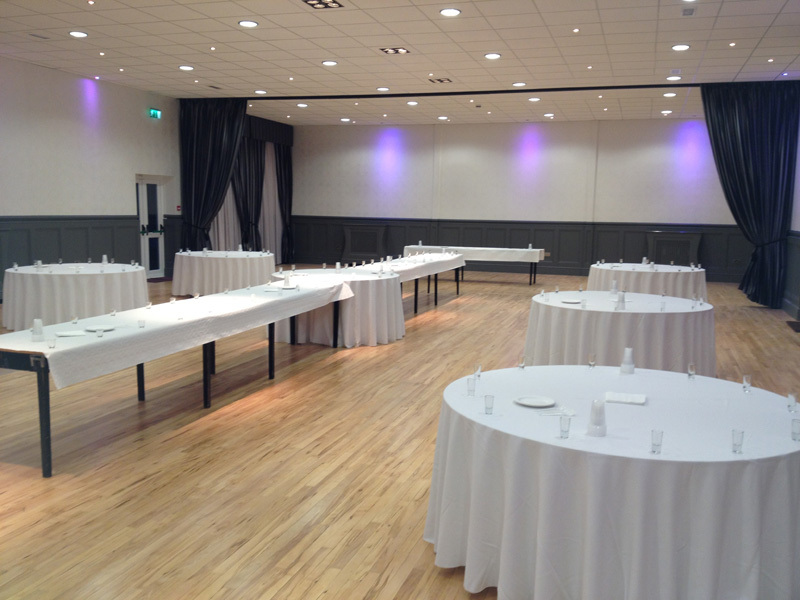 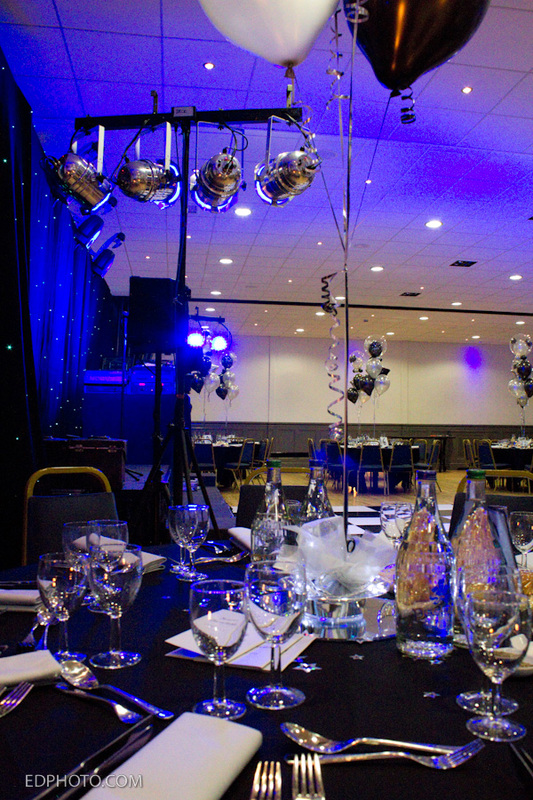 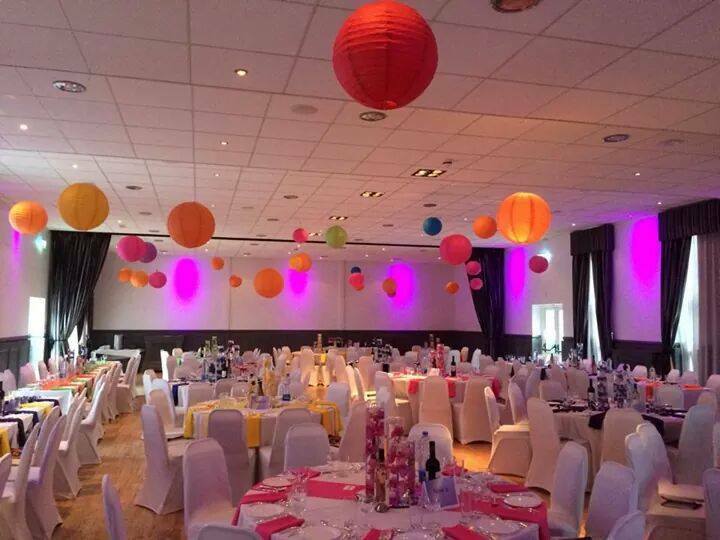 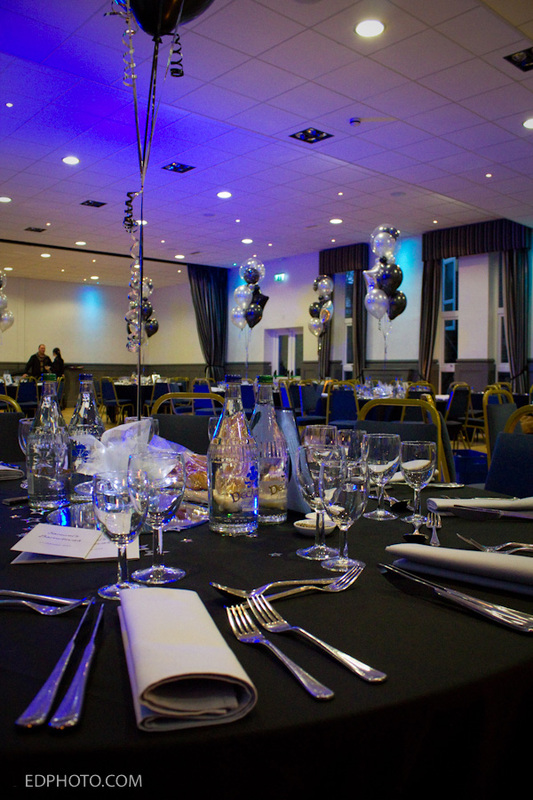 Whether you are looking to host a Kiddush, Simcha, luncheon, evening celebration or a meeting/conference, our newly refurbished function hall makes the ideal venue. 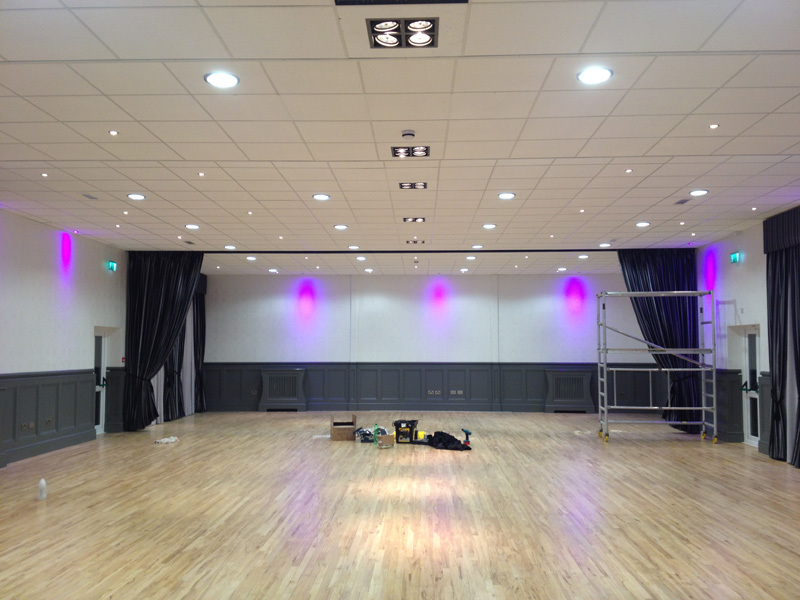 A considerable amount of effort has gone into modernising the hall which has been completely refurbished and includes the latest lighting and sound system. 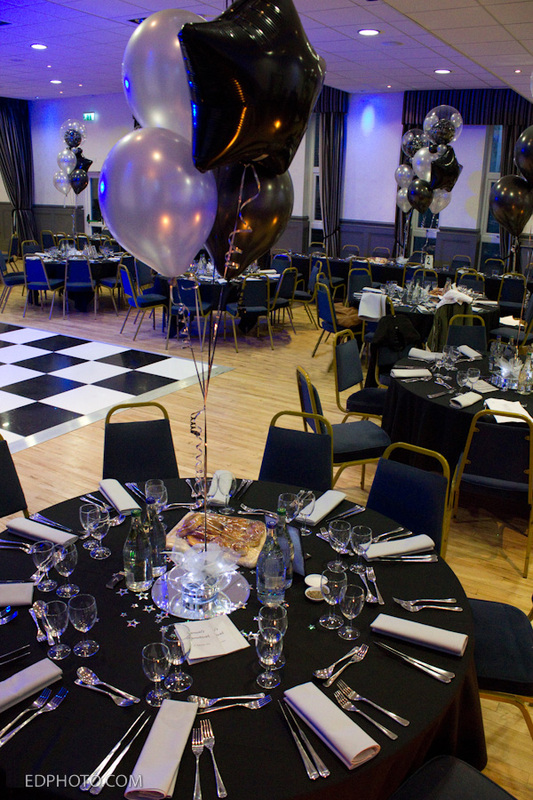 The sizable Evelyn Lubin Hall can seat up to 190 people for dinner with a dance floor, or 230 people without. 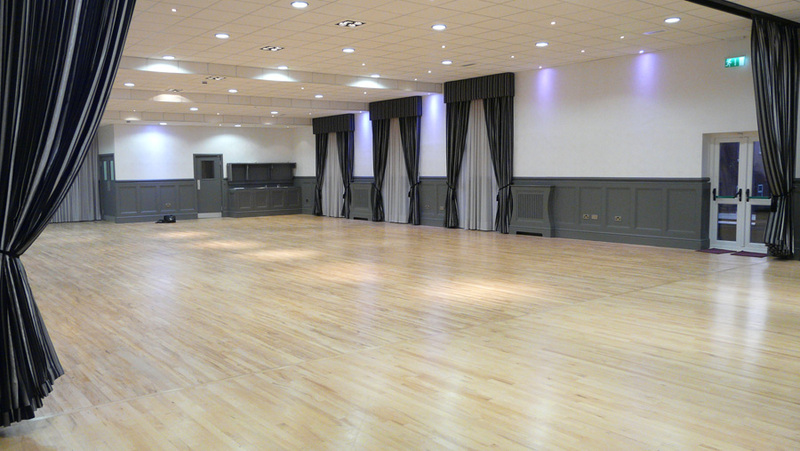 The room is also capable of holding up to 350 people (theatre style) if you wished to hold a conference. 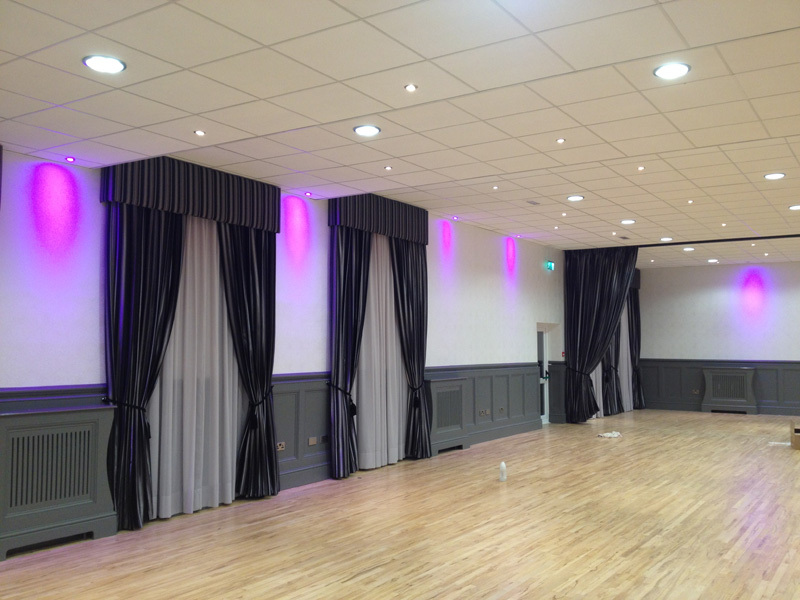 Please contact the Shul office where further information can be obtained and we strongly suggest arranging to come along to see the hall for yourself to see what a wonderful location it can be to host your simcha.